Candirocha Mira Sol is located in popular Praia da Rocha, just 150 metres from the beach. 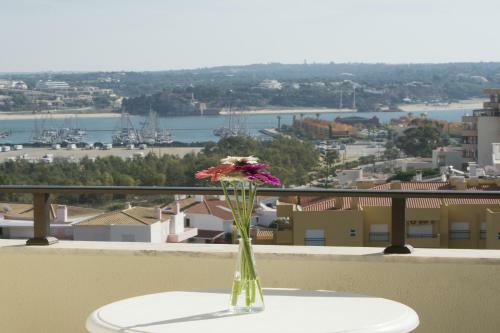 The apartments are a 5-minute drive from the Portimão centre. Each apartment features cool tiled floors and has an ample living area with a satellite TV. Garden Apartment offers accommodation in Portimão, 2.1 km from Praia do Alemão. The unit is 2.5 km from Vau Beach. Free WiFi is available throughout the property and free private parking is available on site.